Today almost every celebrity has tattoos on his/her body. The stars even have a certain non-announced “competition” bragging with their new artworks. The variety of these tattoos is amazing: everyone wants to be unique. Self-expression through tattoos has become amazingly popular. 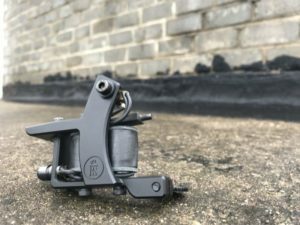 Signs and symbolic drawings appear on the bodies of celebrities often, but statistics states: “common” people, following their idols, also come to tattoo salons. Professionals working there know about the increased flow of clients. They prefer working exclusively with high-quality equipment. 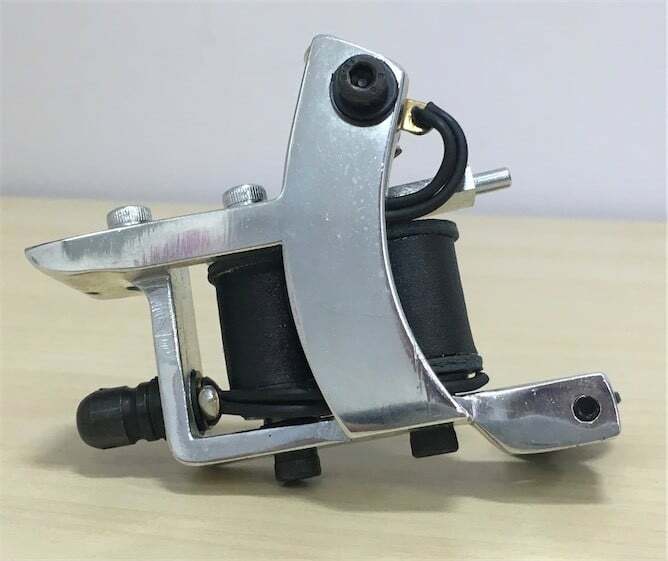 For example, using this steel medium-stroke miniDOZZER FastLiner Chrome Tattoo Machine, a true master can create a clear perfect skin image within one-two hours. Certainly, the tattoo must be an inscription, a small image or a sign. 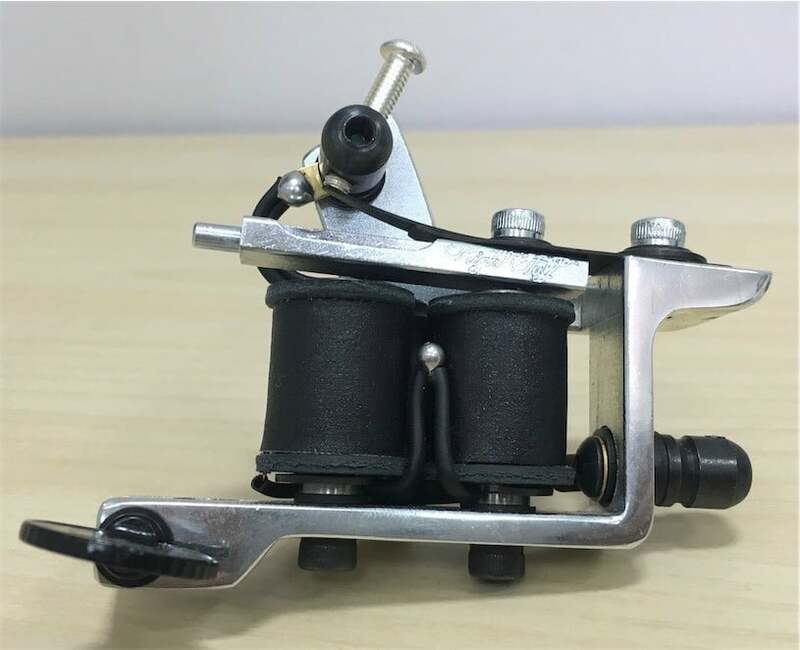 Running at high 160 Hz frequency at 6, 6 V, this machine, using 3 –9 Rl needles is the perfect tool for small and medium-size tattoos. 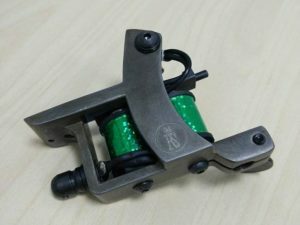 Its weight is 190 g and it uses 25 mm coils with 8 wraps.